EPA 35 MPG Hwy/23 MPG City! 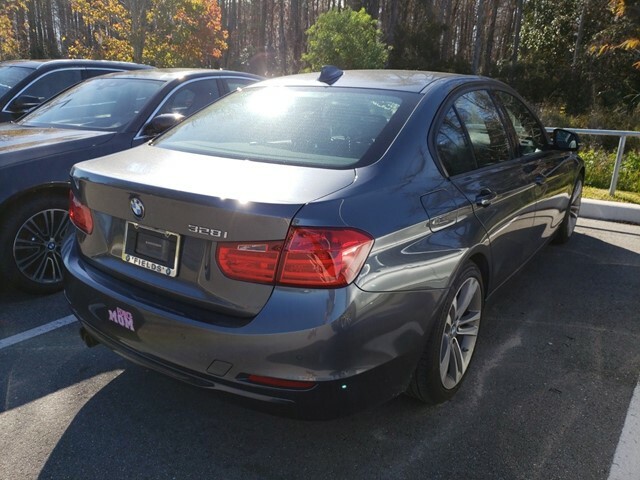 CARFAX 1-Owner, LOW MILES - 39,398! 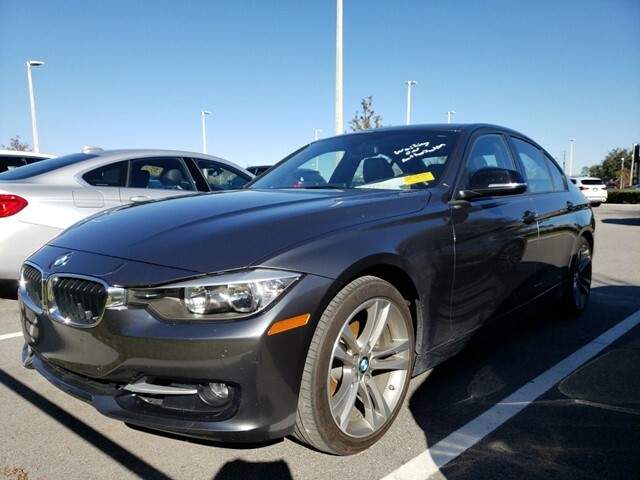 Sunroof, Heated Seats, Navigation, Turbo Charged, Dual Zone A/C, CD Player, Onboard Communications System, iPod/MP3 Input, Rear Air, HEATED FRONT SEATS SEE MORE! 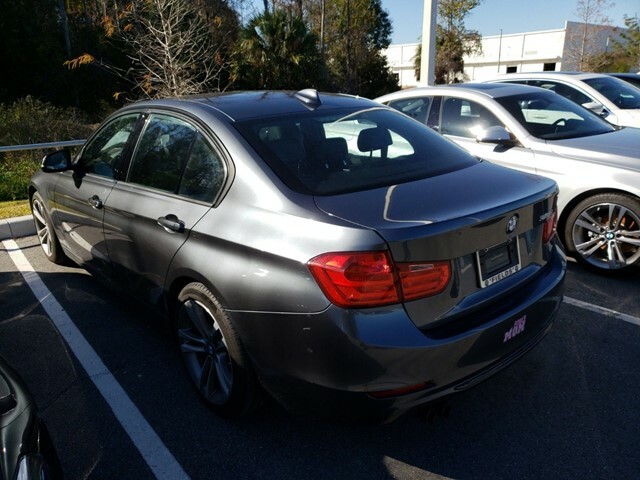 WHY BUY FROM FIELDS BMW? 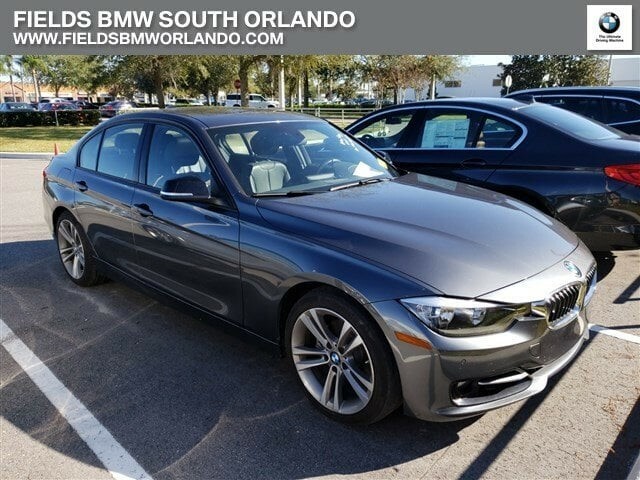 Fields BMW South Orlando has a friendly and helpful sales staff, highly skilled mechanics, and multiple automotive industry awards. Our mission is to make every customer a customer for life, by consistently providing world-class service at our new and used BMW dealerships. OPTION PACKAGES TECHNOLOGY PACKAGE Head-Up Display, Navigation System w/Touchpad, Remote Services, Advanced Real-Time Traffic Information, BMW Online BMW Apps, Instrument Cluster w/Extended Contents, PREMIUM PACKAGE Moonroof, Satellite Radio, Comfort Access Keyless Entry, Lumbar Support, SPORT LINE black high-gloss design elements (bumper and air intake trim, kidney bars, exhaust pipes, B-pillar and mirror caps), chrome rings around A/C and radio controls, sport instrument cluster and signature key, Sport Line Aesthetic Elements, Wheels: 18 x 8 Light Alloy (Style 397) Double-spoke, Tires: P225/45R18 All Season, Without Lines Designation Outside, Sport Seats, Anthracite Headliner, M Sport Suspension, High-Gloss Black Trim, Black Door Mirror Caps, Matte Coral Red Highlight Trim Finishers, DRIVER ASSISTANCE PACKAGE Rear View Camera, Park Distance Control, HEATED FRONT SEATS, TRANSMISSION: 8-SPEED STEPTRONIC AUTOMATIC (STD), POWER FRONT SEATS W/DRIVER SEAT MEMORY (STD). EXPERTS ARE SAYING 'Excellent ride and handling balance powerful and fuel-efficient engines upscale interior with straightforward controls and spacious seating.' -Edmunds.com. Fuel economy calculations based on original manufacturer data for trim engine configuration.